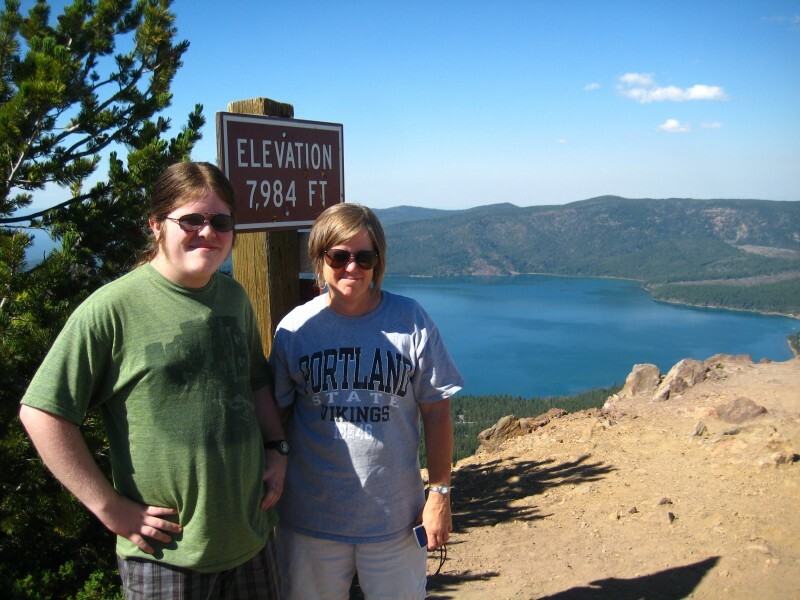 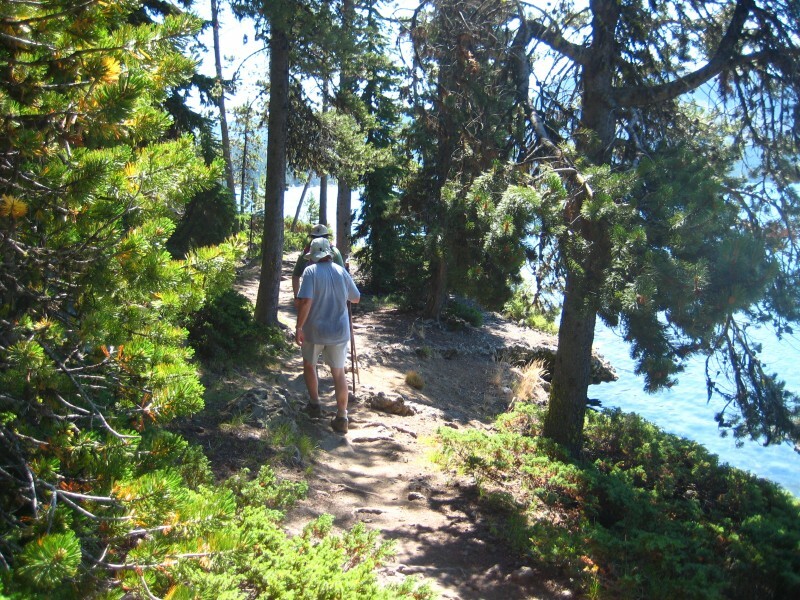 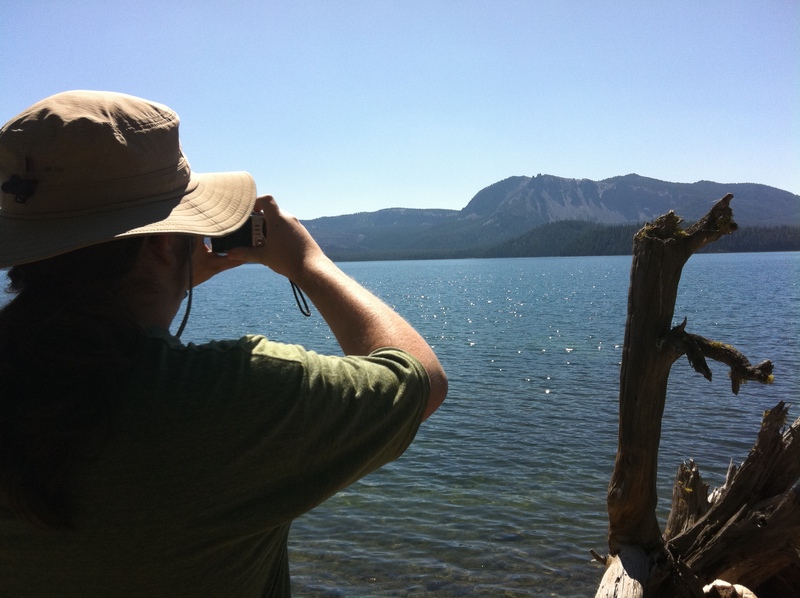 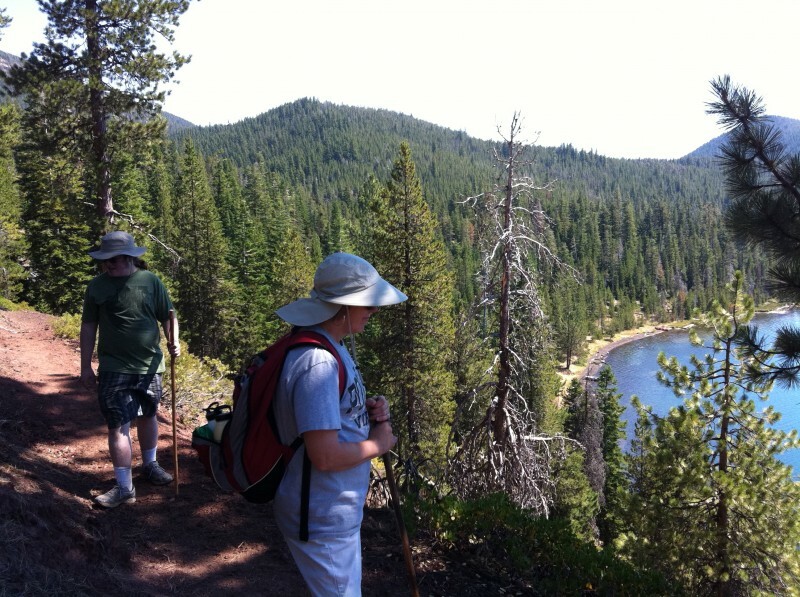 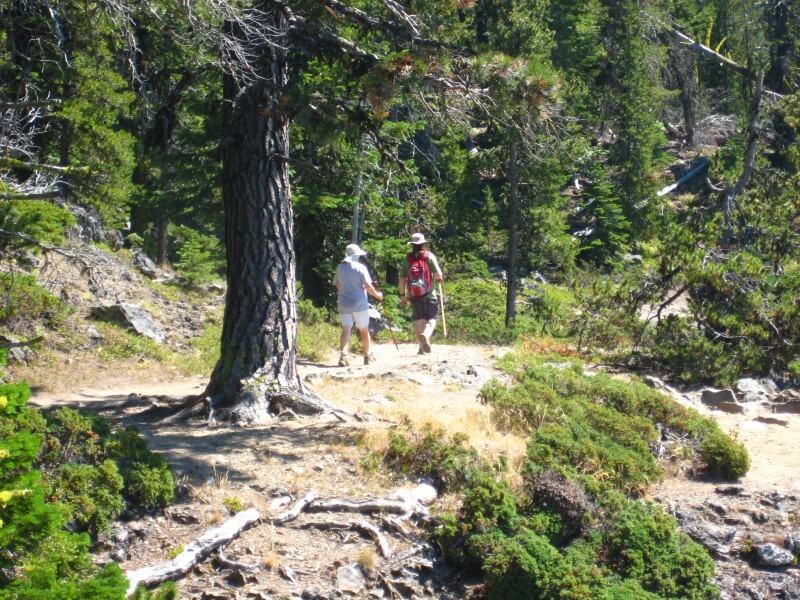 On August 26, 2011, Beth, Ruairí and Barry hiked the 7½ mile Lakeshore Trail around Paulina Lake. 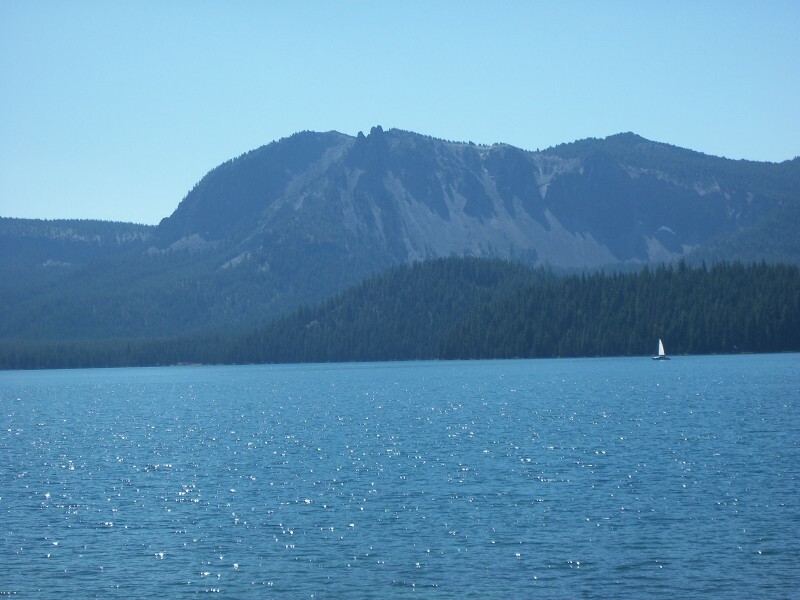 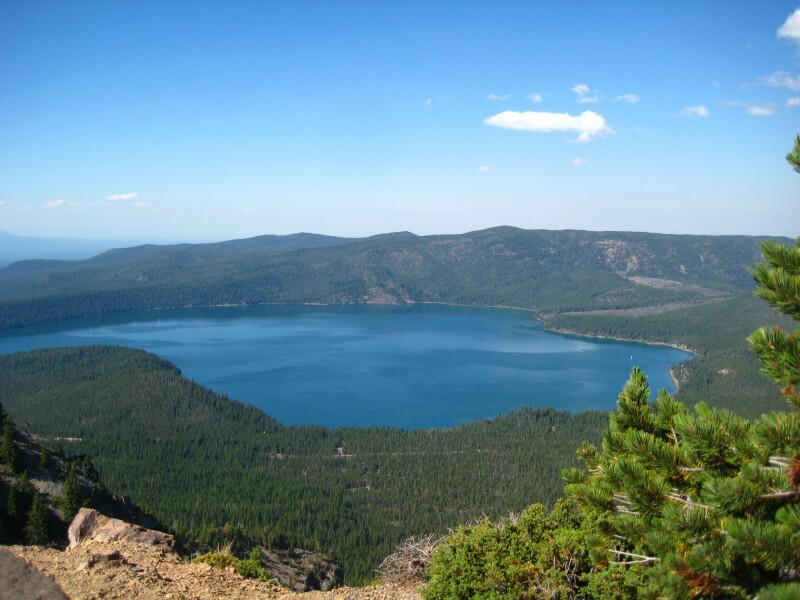 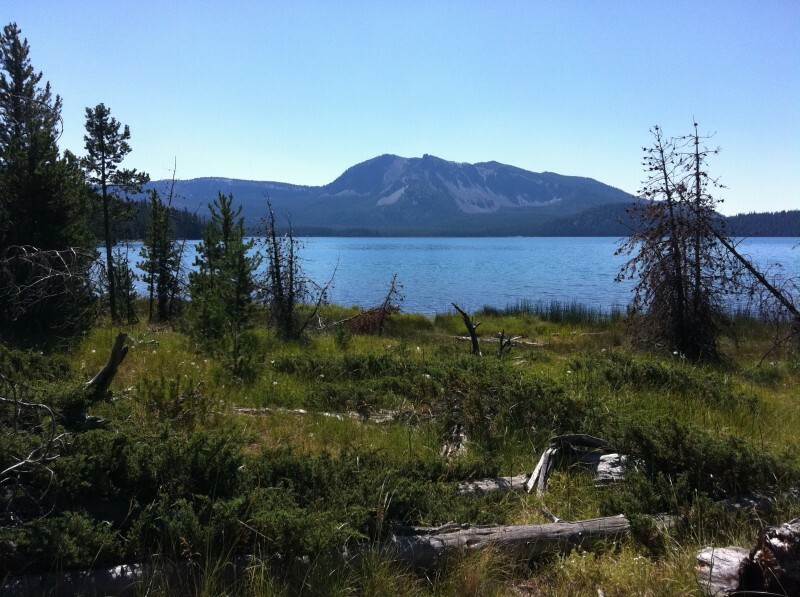 Paulina and East Lakes are located in the Newberry Caldera about 20 miles southeast of Sunriver in Central Oregon. 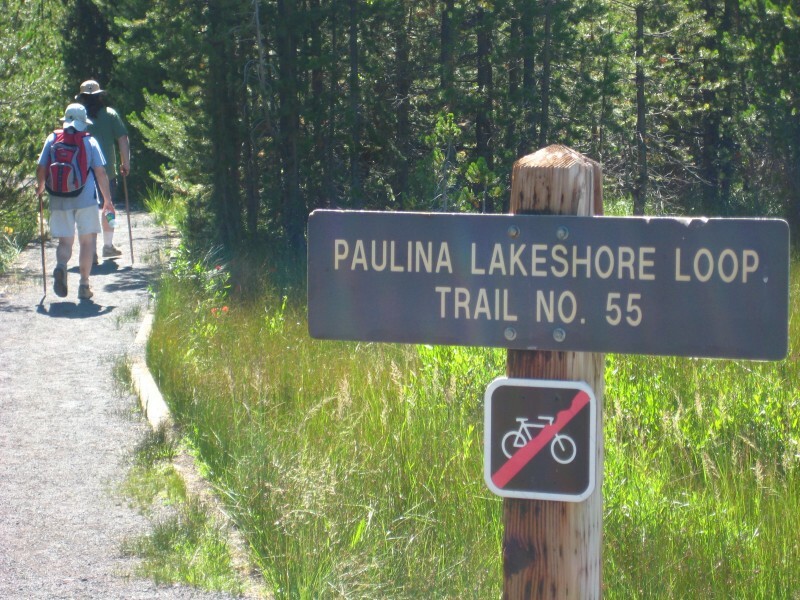 Afterwards we drove to the top of Paulina Peak (at 8000′ elevation) for a birds’ eye view of the lake and the surrounding countryside. 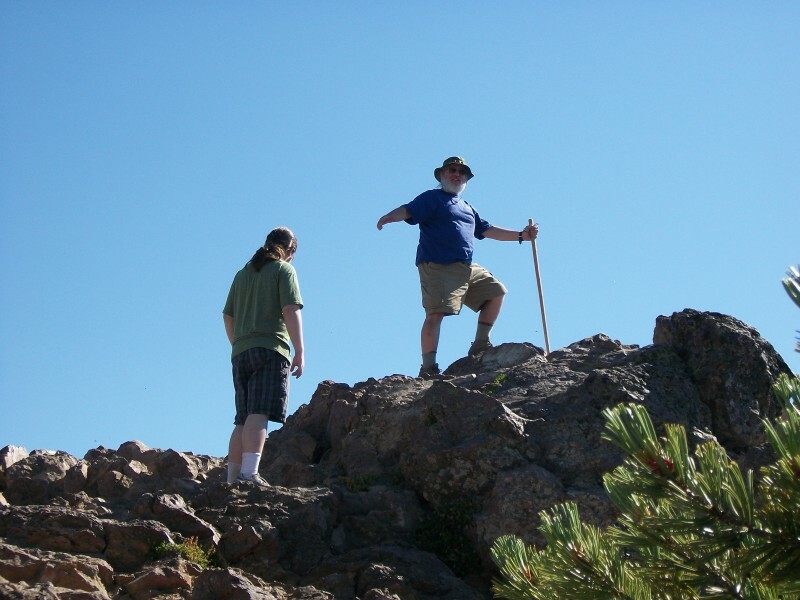 As usual, click on any picture for a full-resolution copy. 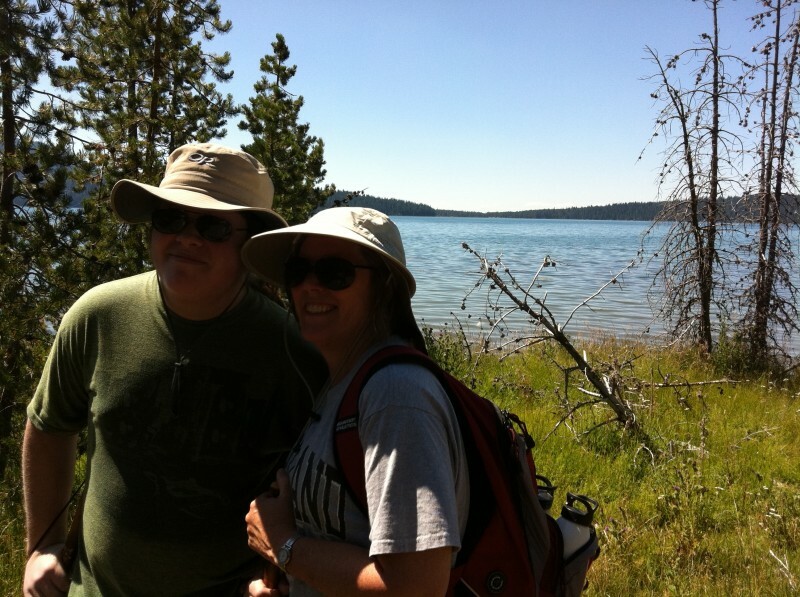 Ruairí and Beth at the start of the hike. 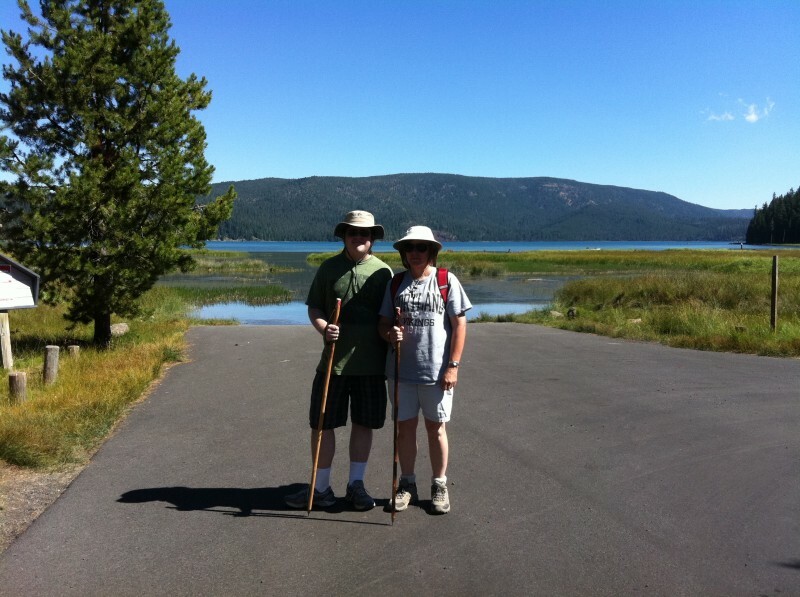 Those walking sticks we bought in France 10 years ago came in handy! 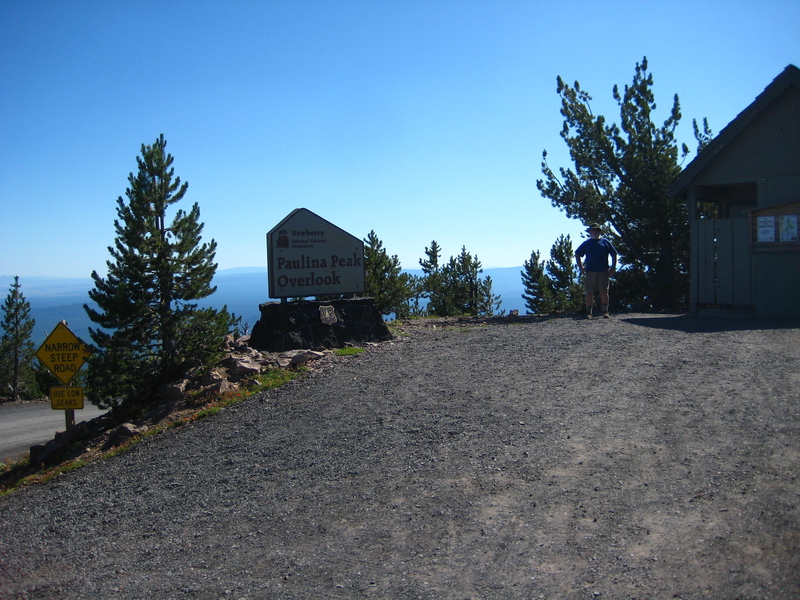 On the right is the famous "highest public restroom in Oregon"
Some Pictures (and a video!) 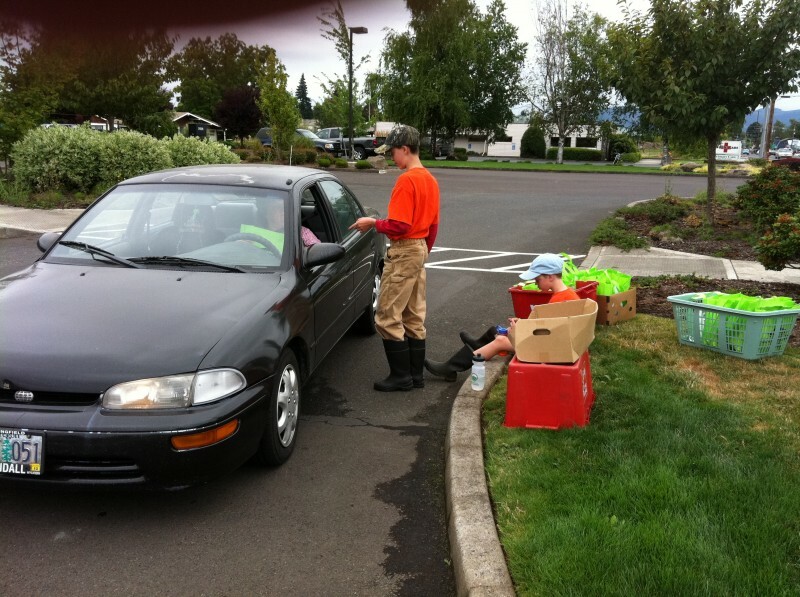 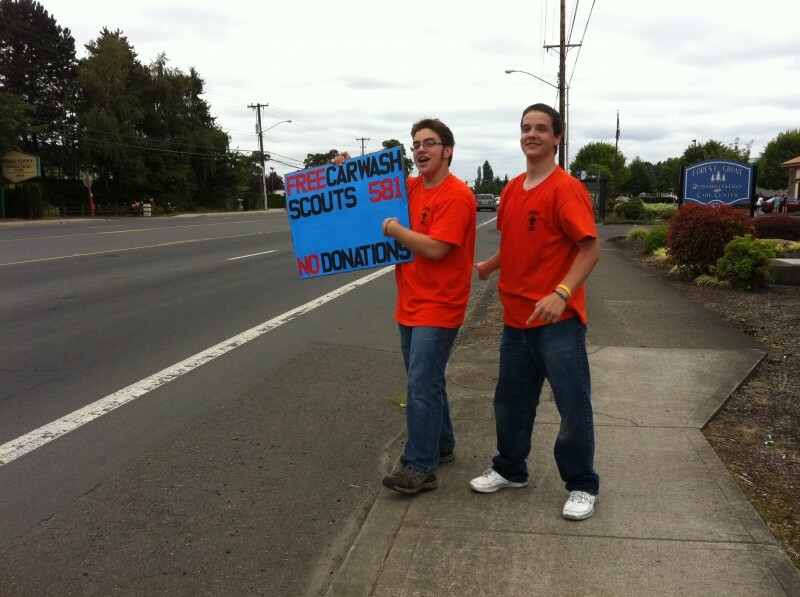 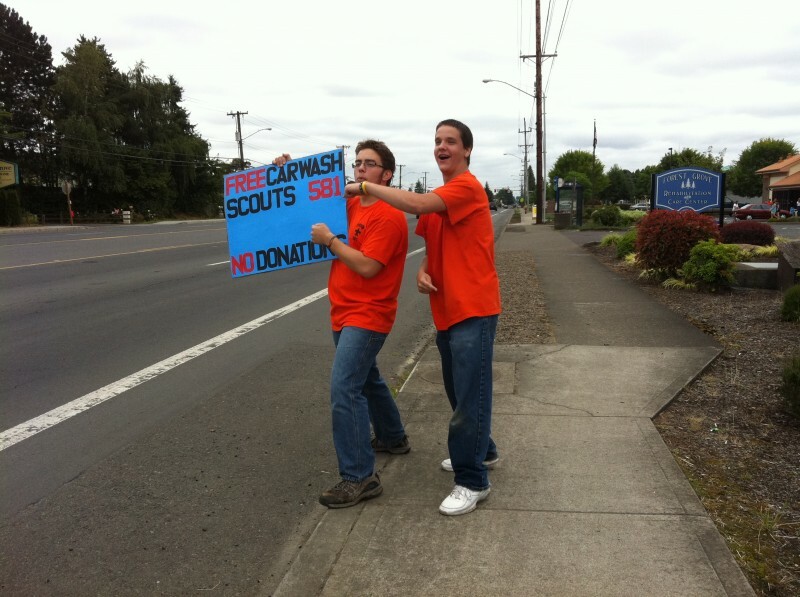 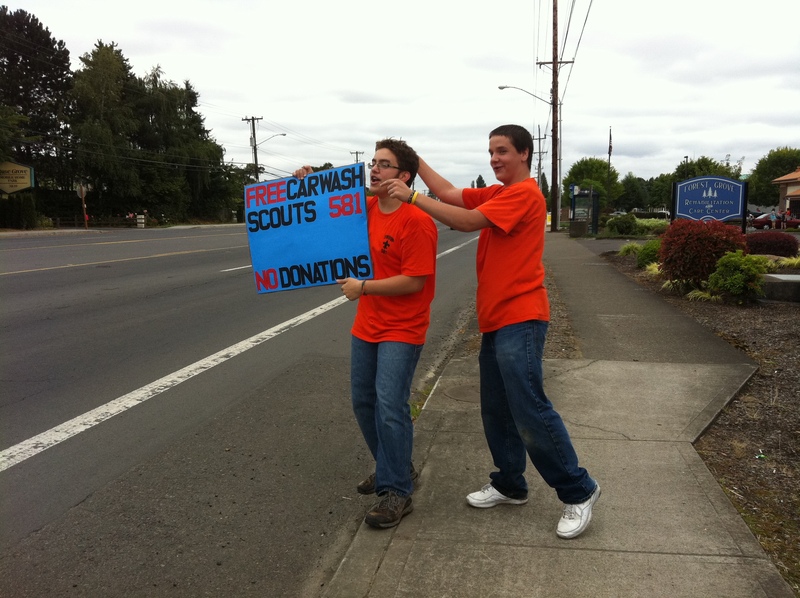 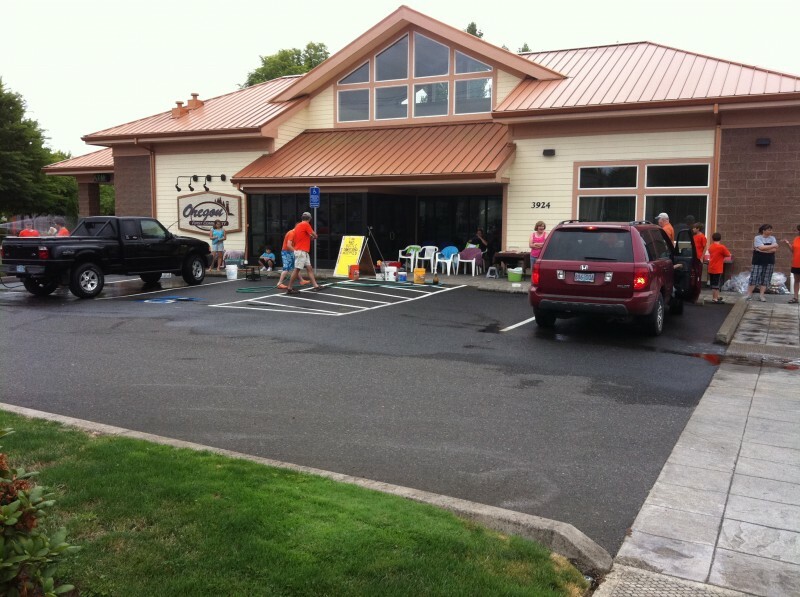 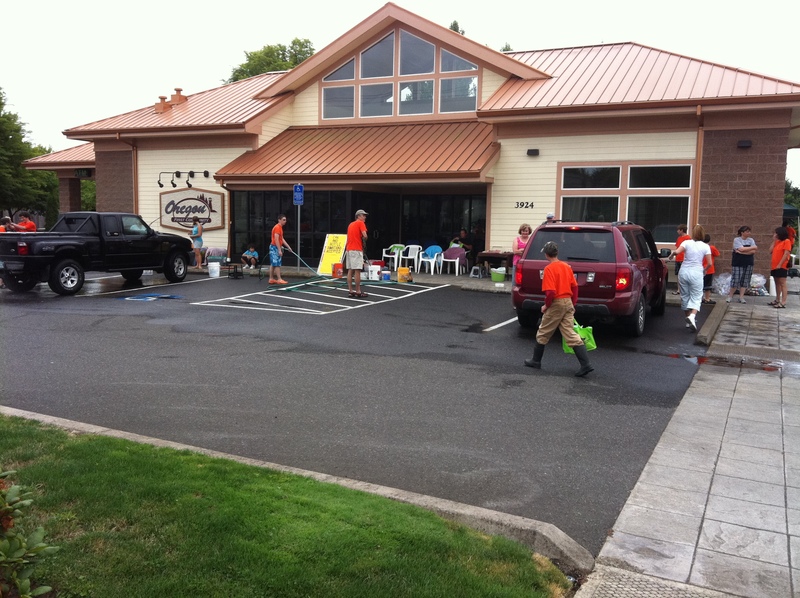 from this Saturday’s Car Wash fundraiser. 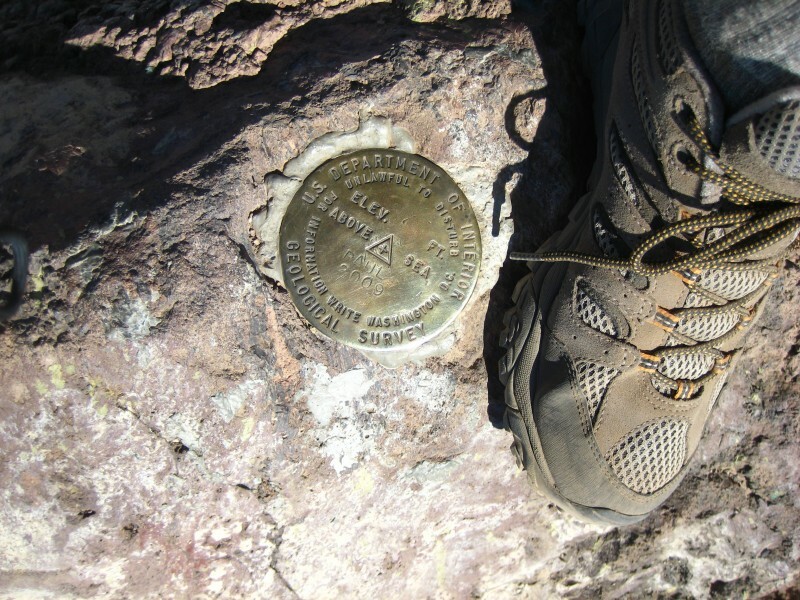 Click on any photo to download the full resolution version. 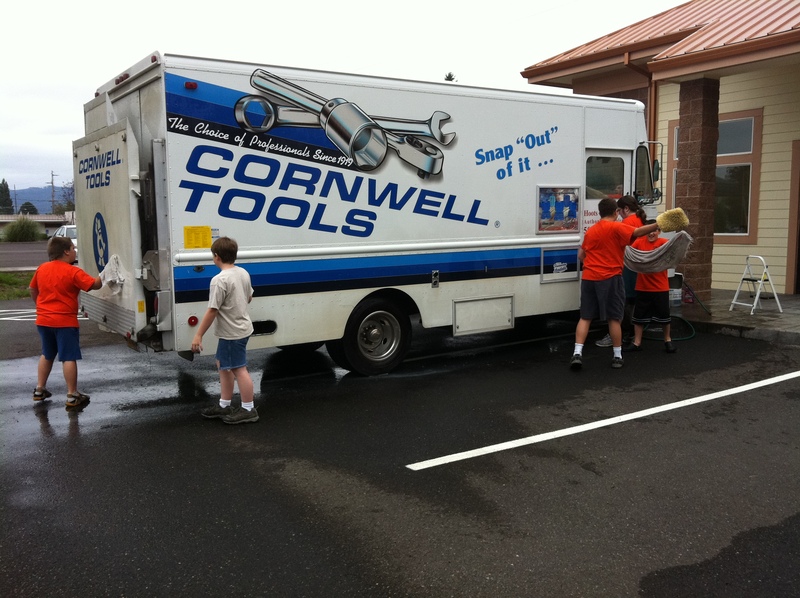 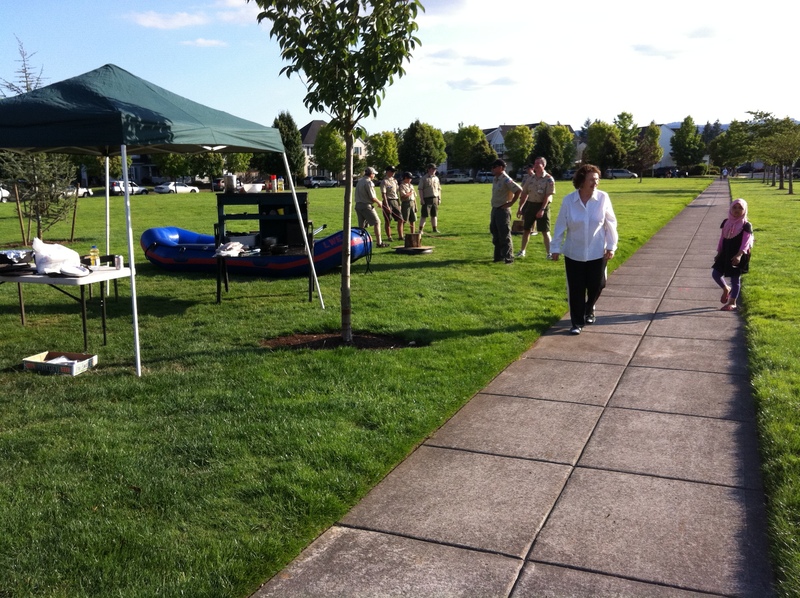 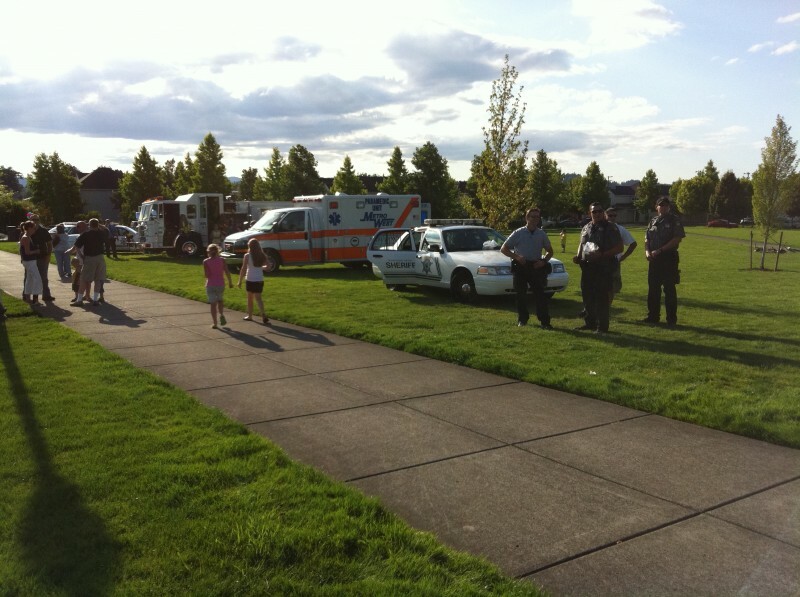 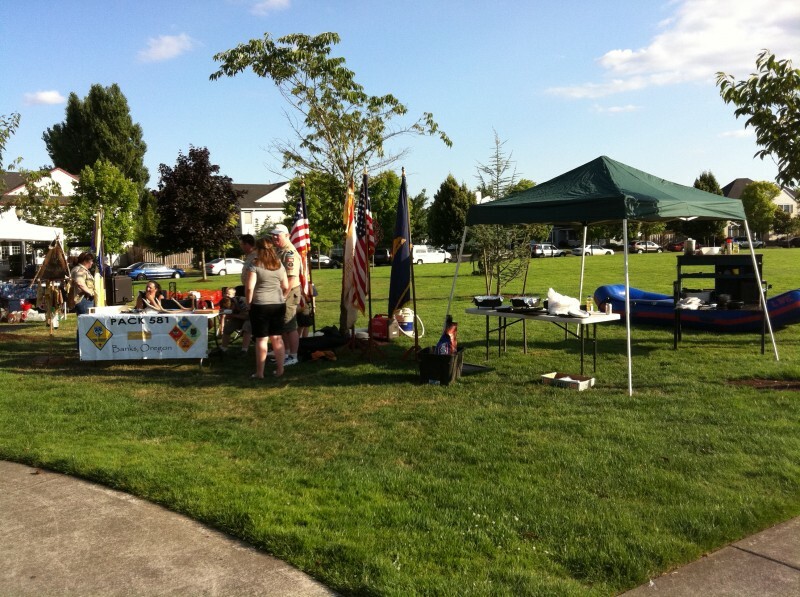 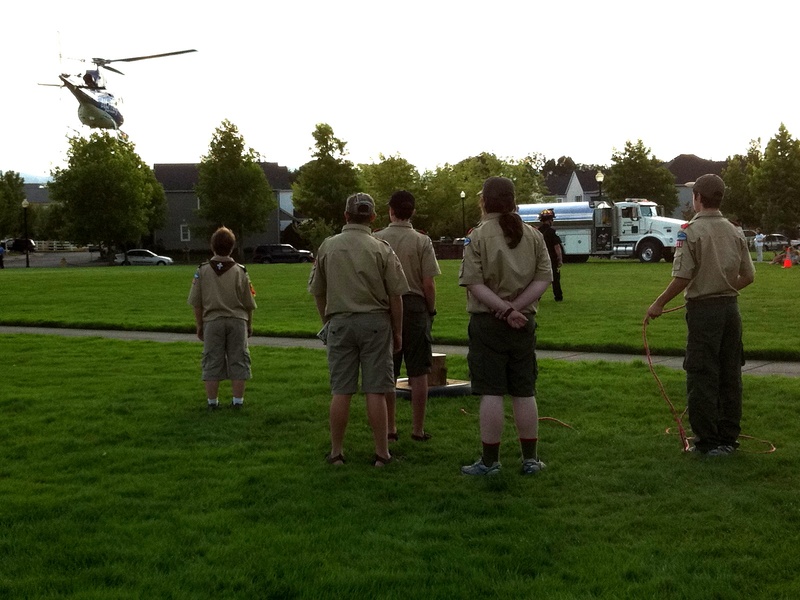 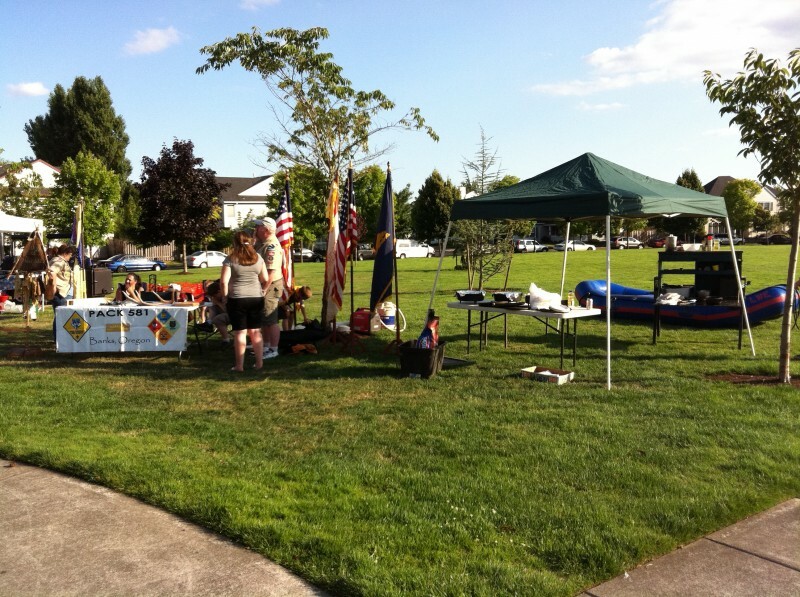 Some photos from the 08/02/11 National Night Out event in Banks. 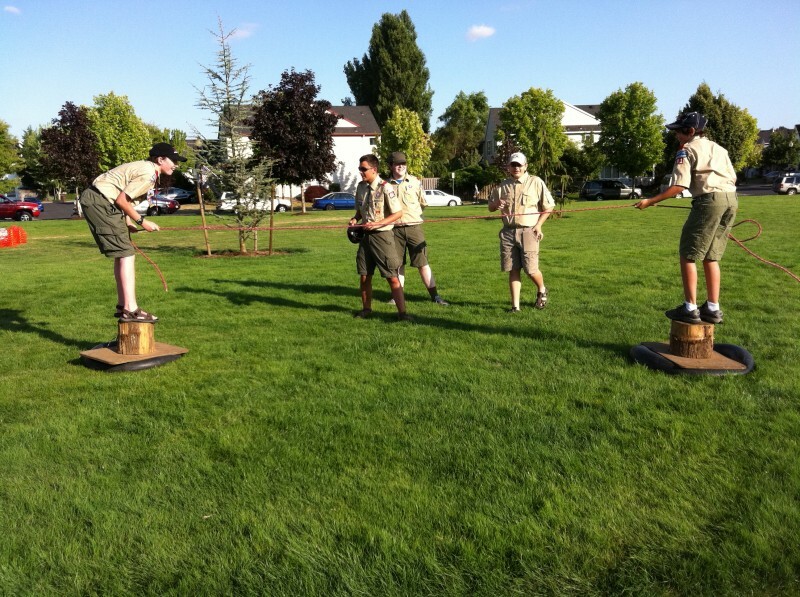 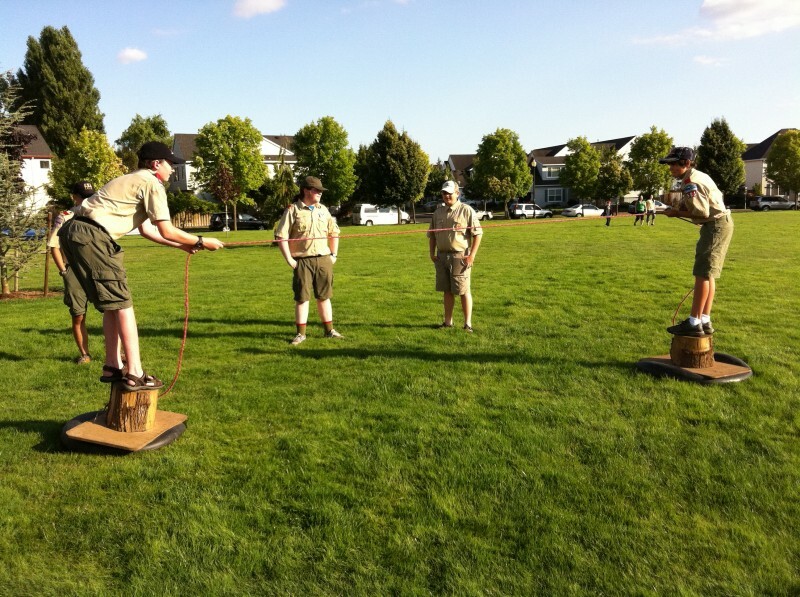 Ruairí’s Boy Scout troop participated. 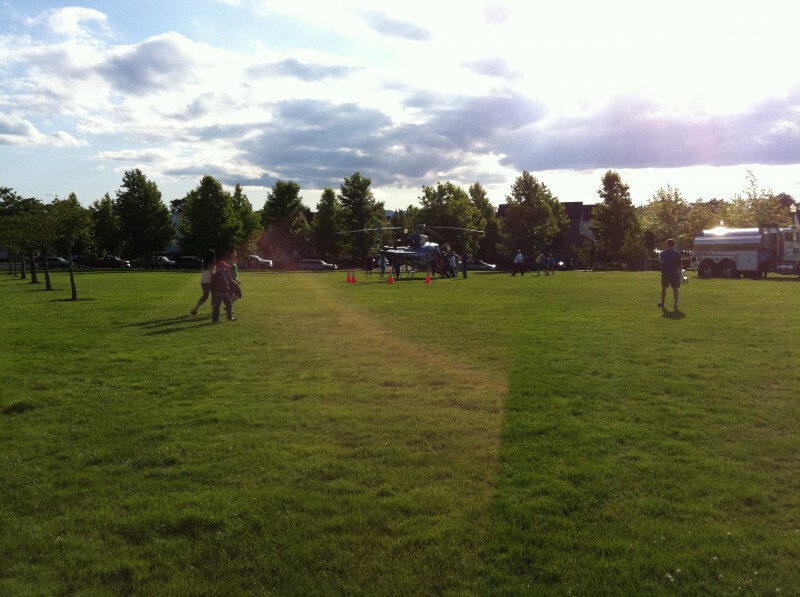 Click on any pic to download the full-size version. 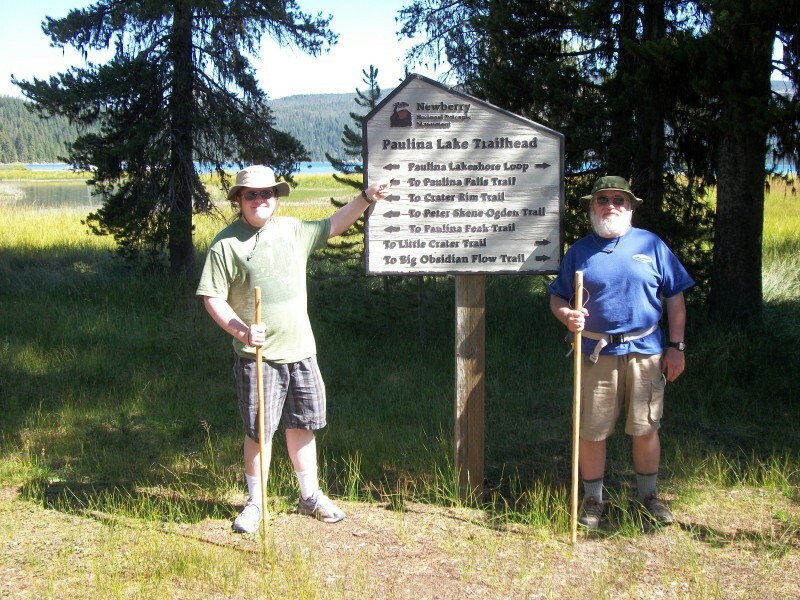 You are currently browsing the coyotecreekranch.com Family Blog blog archives for August, 2011.